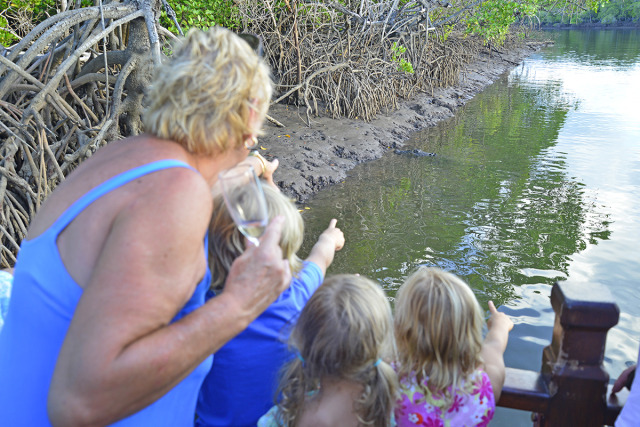 Search for crocodiles on an idyllic calm water river cruise through the mangrove wetlands near to Port Douglas. 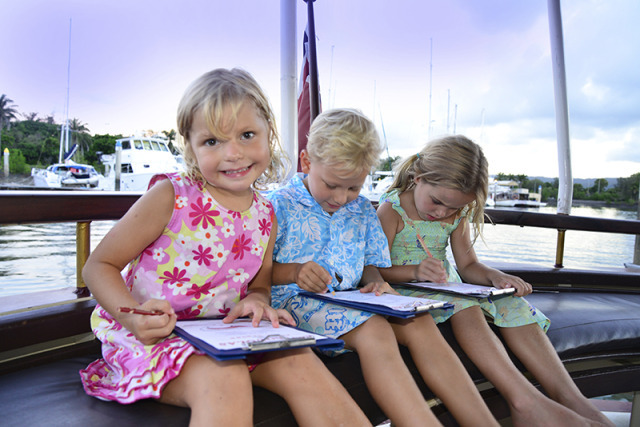 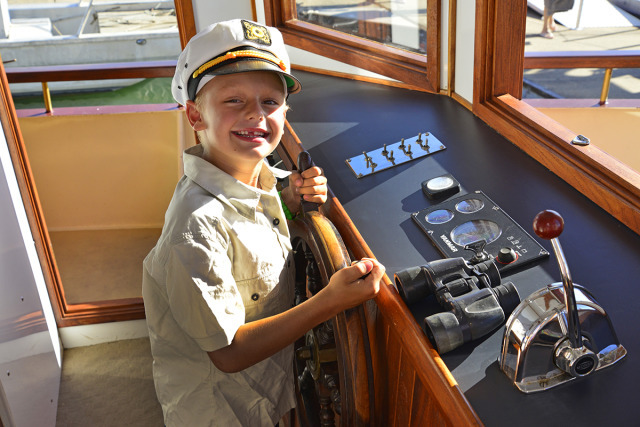 Kids get a complimentary crocodile activity sheet and a drive of the boat! 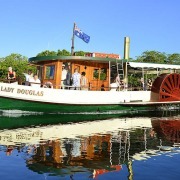 Lady Douglas Riverboat has been taking Port Douglas visitors on tours of the Dickson Inlet since 1989. 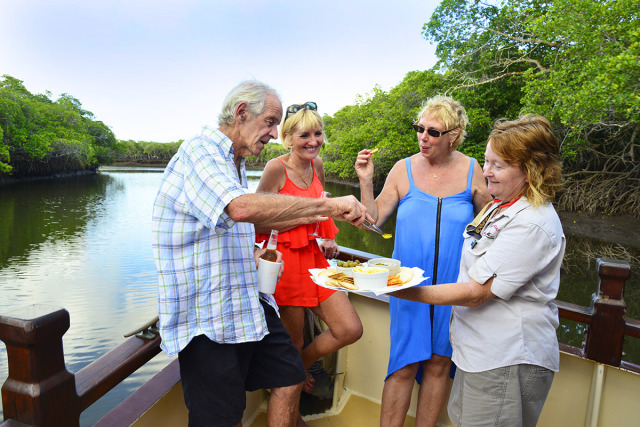 Lady Douglas is voted one of the most fun and best value tours in Port Douglas for over 25 years. 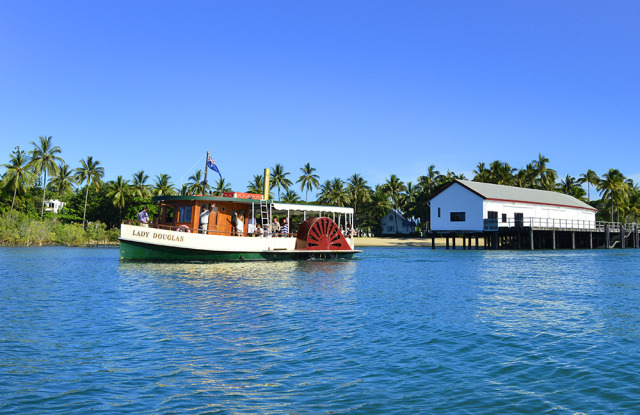 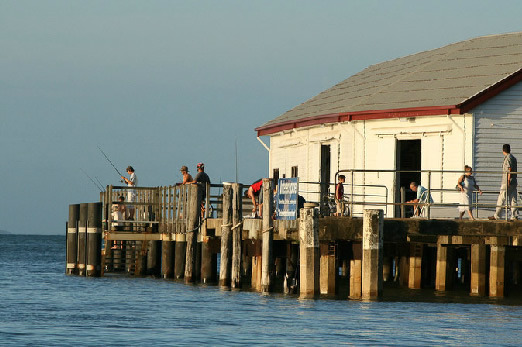 Each cruise includes both an exploration far up Dickson Inlet and a cruise to the inlet entrance. 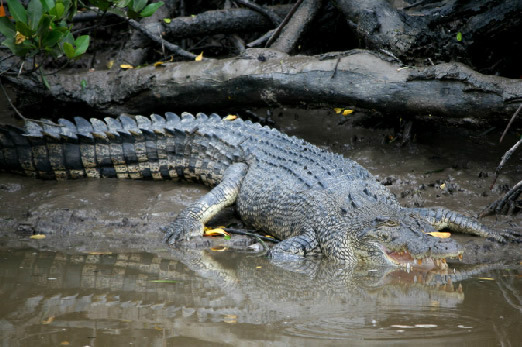 An entertaining commentary covers mangroves, crocodiles and local history. 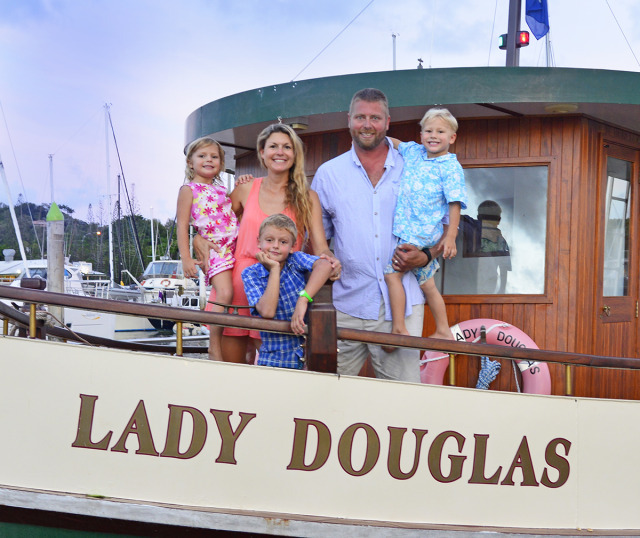 Lady Douglas berths in the main marina (Port Douglas Marina) in the heart of Port Douglas, a very short walk from Macrossan Street. 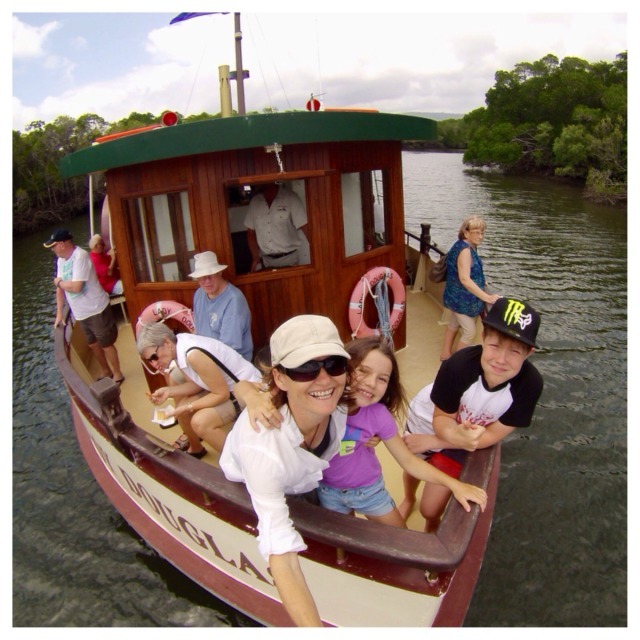 Lady Douglas travels several kilometers through the unspoilt mangrove channels of Dickson Inlet where you can experience and learn about the fascinating estuarine habitat. 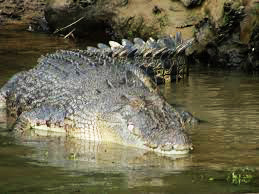 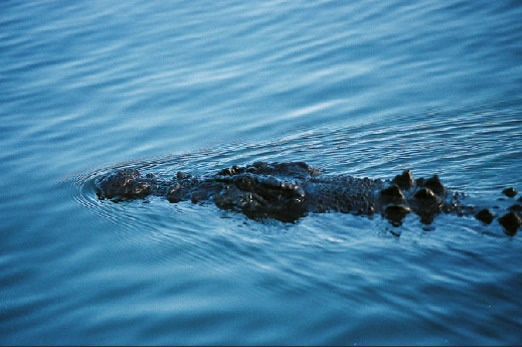 Crocodiles are normally seen on over 90% of trips, especially in the dry season. 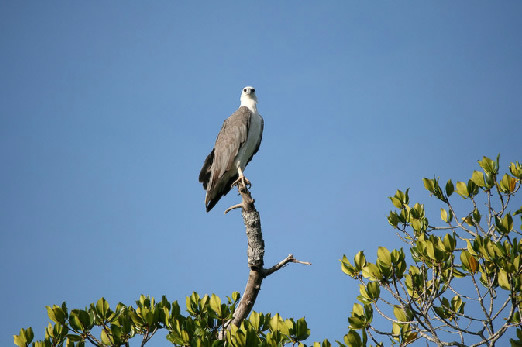 There are also likely wildlife sightings of sea eagles, kites, ospreys, kingfishers, herons and waders. 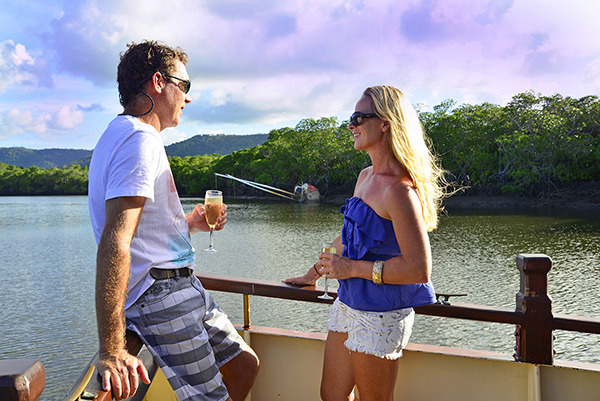 Each river trip passes the scenic Port Douglas waterfront and harbour with stunning coastal views of the rainforest clad mountains. 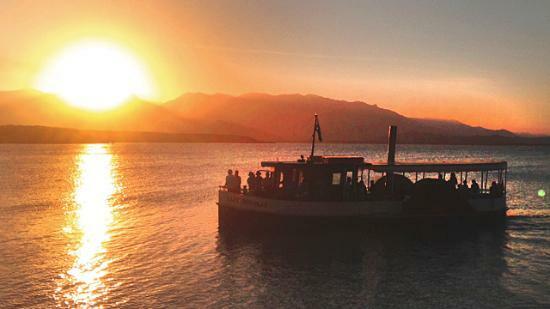 On sunset trips we spend more time here to enjoy the sunset views. 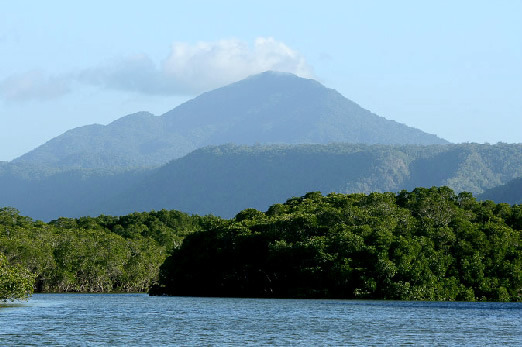 Dickson Inlet is listed as an Estuarine Conservation Zone of the Great Barrier Reef Coast Marine Park and an Area of State Significance. 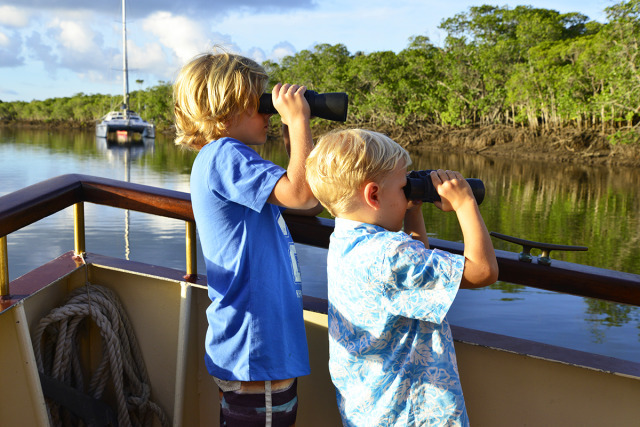 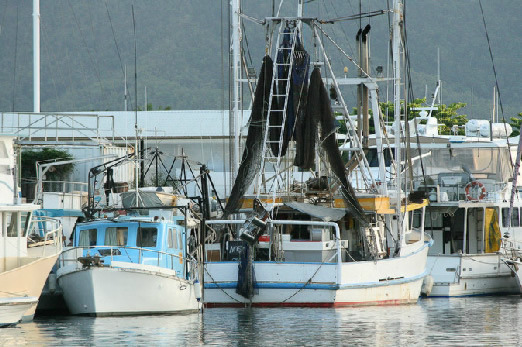 This means that within just a few hundred meters of Port Douglas’s harbour we enter an area of beautiful un spoilt meandering mangrove channels which are the home to saltwater crocodiles and estuarine birdlife. 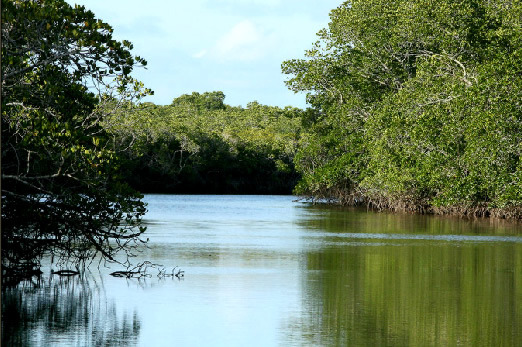 The inlet is salty and is dominated by red mangroves and other salt tolerant vegetation. 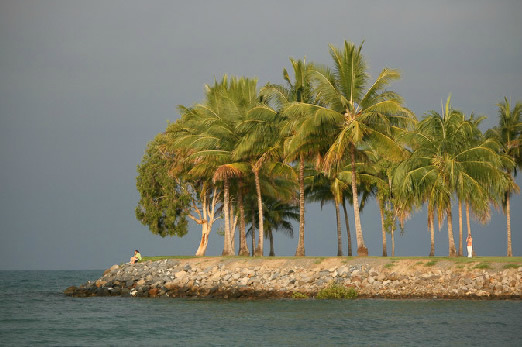 It is a good example of the habitat which is found along much of the coast in far north Australia.